Co-living is an approach to housing that combines a hotel experience and a private renting experience into one. If you’ve rented in the UK before, you’ve definitely come across HMO properties, where multiple tenants are renting the same house, each having their own private room and sharing the kitchen, living room and other facilities. Co-living projects do that one scale, where in stead of 2 or 3 individuals many tenants inhabit the same building and they all share common facilities. The difference is that the scale of a co-living project makes it feasible to offer high-quality accommodation and keep the price reasonable. Where cheap HMO properties would have you put up with problems like mould, bad energy efficiency and poor security, co-living buildings look brand new and have great maintenance. Fair warning – the next business idea requires you to have an available property OR significant amount of capital to invest. This business is something you can do on the side as an investment, but not something you can do when you’re out of cash. This opportunity is most fitting to current landlords or people who have worked in the hotel industry and entrepreneurs and investors in property. It’s a new way of monetising real estate by targeting the needs of a growing demographic. By combining hotel experience, with the comfort of having your own home and the social experience that is communal living properties can offer amenities and luxuries at scale and profit from the rent. This is not an imaginary business idea. It’s first implementations came in the form of “hacker houses”, which were estates where programmers lived and worked together to create a product. This is how Facebook was created back in 2004. So, by no means is this idea unfeasible and impractical, because it’s already been done numerous times. The real shape of co-living took form in 2013, when Open Door opened it’s doors (ha-ha) in Berkeley, California. 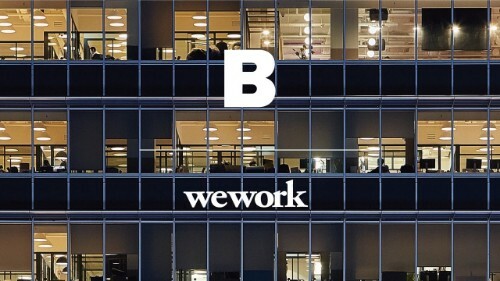 More start ups followed suit like WeLive – the subsidiary of WeWork and Common – a NY start-up. 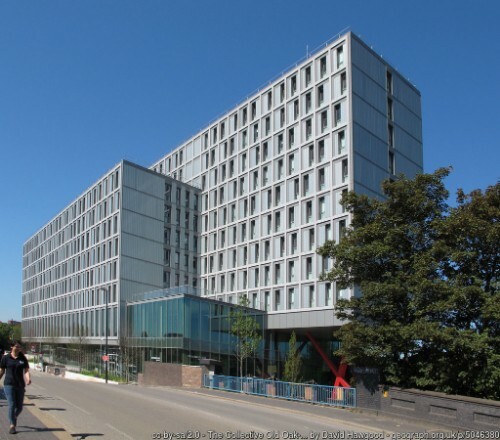 And just last year, the UK got its first co-living building in London. 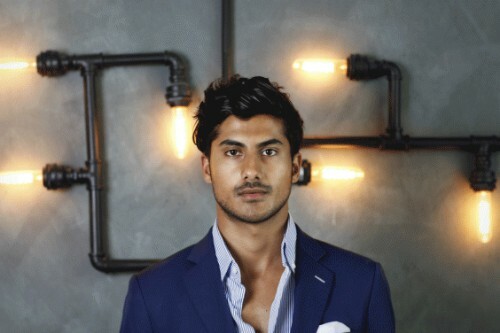 The Collective is a multifaceted company founded in 2010 by young and aspiring entrepreneur Reza Merchant. He envisioned a better life for young professionals who “work hard and play hard”. By 2015, Reza’s company was applying the principles of co-living to more than 250 rooms and being involved 1,500 more. And one year ago, Reza opened The Collective – a 550 bedroom tower in Old Oak, London. The 11 storey facility is so big, they developed a mobile map application to help residents find their way. Most of the rooms cost £1000 and offer 150 sq. ft studios including a bedroom, bathroom, storage space and a kitchen which is shared with another room. There are bigger rooms available and different add-on plans which allow residents to control what they get in the package and what they pay for. All of these are furnished and equipped and available for all residents included their rent. (There are some exceptions). Residents also get commercial grade wifi in the entire building, utilities and heating AND professional cleaning services, including bed linen change INCLUDED in the price. In context of the available amenities listed above, £1000 doesn’t sound too much. The Collective is located in Acton, West London and close to Willesden Junction. The building has good transport links and is 30 minutes away from Oxford circus by tube.